Anita-Lee grew up in the Tweed Heads and Gold Coast area and is a member of the Summers, Morgan and Bekue Family. Growing up on the traditional lands of the Nganduwal (Tweed Heads) and the Yugambeh (Gold Coast region) has provided Anita-Lee with a strong cultural connection and knowledge of the local area. Anita-Lee’s traditional connections are to the Bidjara Peoples of western Queensland and the Ugarapul Peoples of Boonah, south east Queensland. Anita-Lee has contributed to her local Aboriginal community of the Tweed and Gold Coast on a voluntary basis since the age of 15 and has a wealth of Aboriginal Community Governance experience having undertaken a range of Board positions. 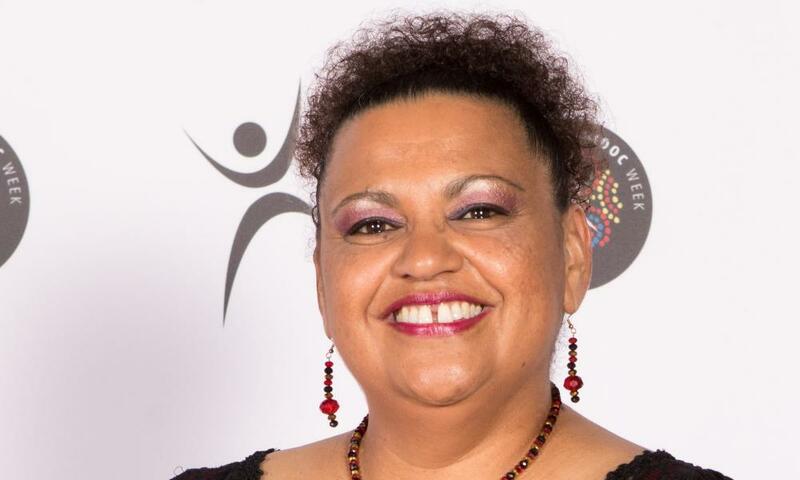 Anita-Lee is currently a Gold Coast NAIDOC Committee member and has over has 28 years Public Sector work experience at management and senior leadership roles. For me NAIDOC means a time to celebrate the resilience, richness and diversity of our Aboriginal and Torres Strait Islander culture. It is also an opportunity to celebrate and acknowledge the significant contributions Aboriginal and Torres Strait Islander community members make to the advancement of our communities across in a range of areas.